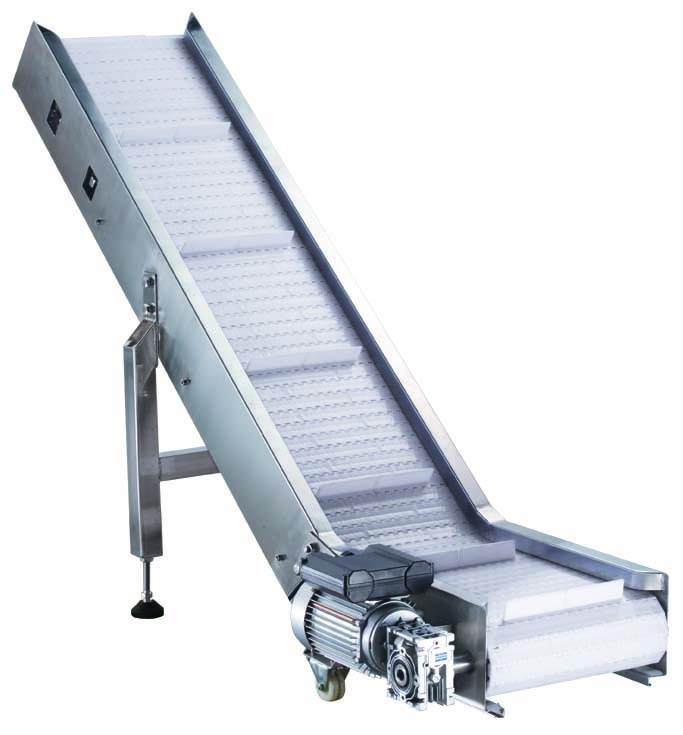 Take away conveyer is usually use for transfer packed pouches bags to the rotary accumulation table from VFFS machine Made at highly sanitary design with stainless steel structure and PP material belt. Voltage AC 220V, 1 phase, 50/60 Hz. AC 380V, 3 phase, 50/60 Hz.